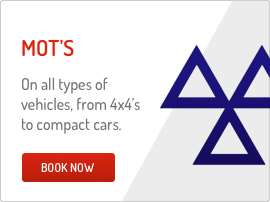 10% off all MOTs booked online and FREE wheel alignment check! 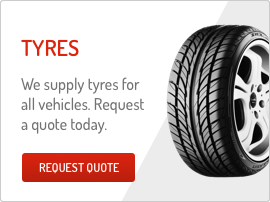 We stock a wide range of tyres for cars, vans and 4x4s to suit your driving needs and budget. 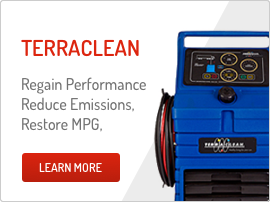 Request an online quote today! Need wheels while yours are in for a service? Borrow our Citroen C1 courtesy car for just £10 plus VAT a day. Buy your next Vehicle at Jubilee Garage! 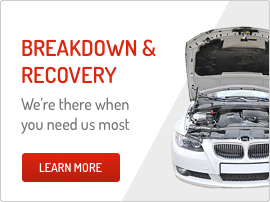 Our customers really like the dealer-level diagnostics at a local-level price they get from us. And they love the great service they always receive from us. Like reminding them when their service or MOT's due, giving them free advice or checking their oil level when they turn up unannounced. We combine the latest technology with our expertise and knowledge so we can offer everything much larger garages can. 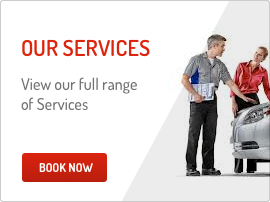 Our highly-trained technicians can service, MOT and repair all makes of car, trike, van or motorbike. 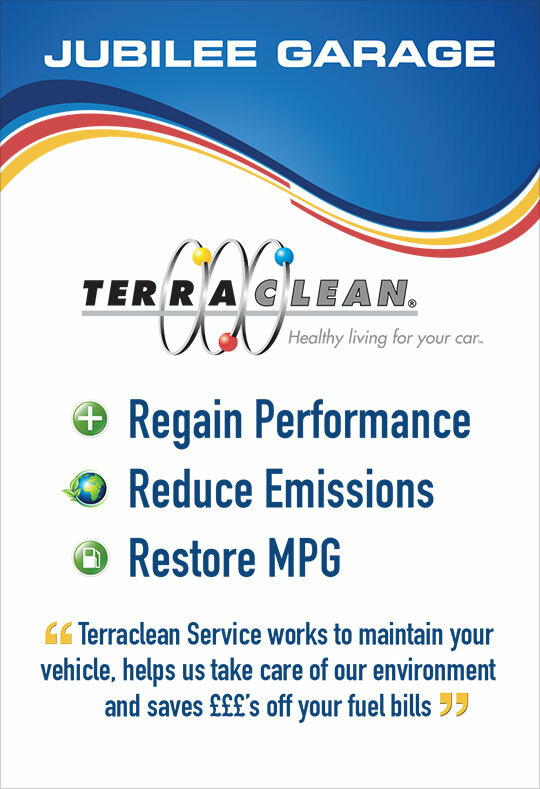 We are also the only authorised Terraclean dealer in Deeside meaning you can benefit from the deep-cleaning and performance restoring qualities of this great product. We also have a courtesy car, you can borrow. Subject to availability (small fee applicable for insurance purposes). And we stock all makes of tyres at very competitive prices and have a state of the art computer laser alignment machine to make sure your wheels are perfectly in line. You can wait in our comfortable waiting room, enjoy a tea or coffee, listen to some music or log into the free WiFi.